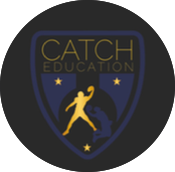 CATCH EDUCATION IS BRIDGING ATHLETES TO A BETTER FUTURE. Catch Education closes the readiness gap of Black male scholarship athletes entering college football and basketball programs. 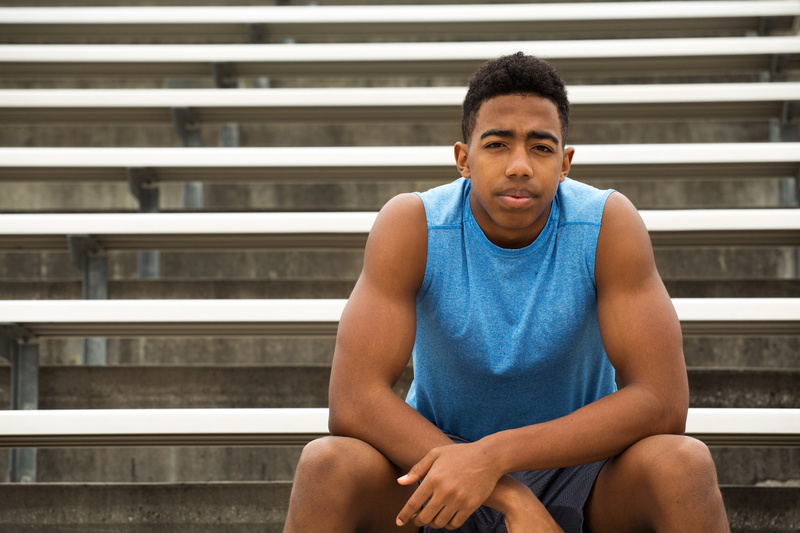 We provide student-athletes and their families with pre-college preparation, life-skills training and career exploration to create a cycle of success beyond sports. 52% OF FOOTBALL PLAYERS AND 76% OF BASKETBALL PLAYERS BELIEVE THEY WILL GO PRO. 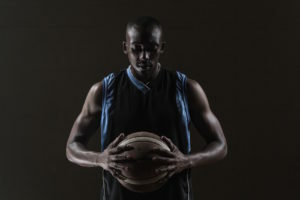 COLLEGE FOOTBALL AND BASKETBALL PROGRAMS OFTEN RECRUIT FROM THE SAME DEMOGRAPHIC: The Black male who is athletically gifted yet unprepared academically and lacks career ambitions beyond pro sports . Catch Education changes the game for Black male scholarship athletes by ensuring they graduate high school – college, career and life-ready. Catch Education reinvents the transition from high school to college by engaging the entire family to ensure high potential, low opportunity Black males have the preparation and tools they need to develop high performance habits. Providing high-quality parent and player specific programming, both generations are educated equally and intentionally in developing best practices for student success. Families receive a suite of wraparound services via home visits, school visits, classes, coaching and mentoring. Most programs are player-focused, often leaving the parents out, despite family being a key contributor in the transition process from high school to college for students. 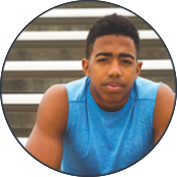 Catch Education is a dual parent and player engagement program for Black male student-athletes and their families that begins in high school and continues through the first- year college experience. With a two-generation approach, Catch Education links early player success to early parent engagement that exposes and equips the entire family with knowledge about college and career preparation. Student-athletes are introduced to skills they will need to excel in college and begin practice applying them before starting college. Simultaneously, parents learn how to nurture, sustain and reinforce their son’s interest in school. 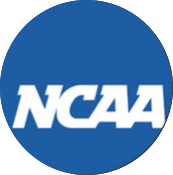 Players and their parents are given first-hand exposure to the demands of being a student-athlete playing college sports. The focus is to foster student-athlete development and ease the transition for the entire family. Through our former player-parent network, we provide insight into the importance of goal-setting, having academic focus, and strategies to balance academic commitments and sports. It’s all about realizing their full potential outside of athletics and preparing for life after college sports. We pair student-athletes and their families with former student-athletes who graduated and took diverse career pathways. The result: a broadened athlete-identity and exposure to other career ambitions to create successful pathways to viable careers. Catch Education is based in Texas and serves football families throughout Dallas-Fort Worth. Our expansion will include serving football families in Houston, Texas. Our basketball division will operate in the Maryland region. If we do this right, we’ll set a national standard! where the future of black college athletes and their parents are concerned? who are equipped to take full advantage of their educational opportunities and who are set on a path toward excellence.